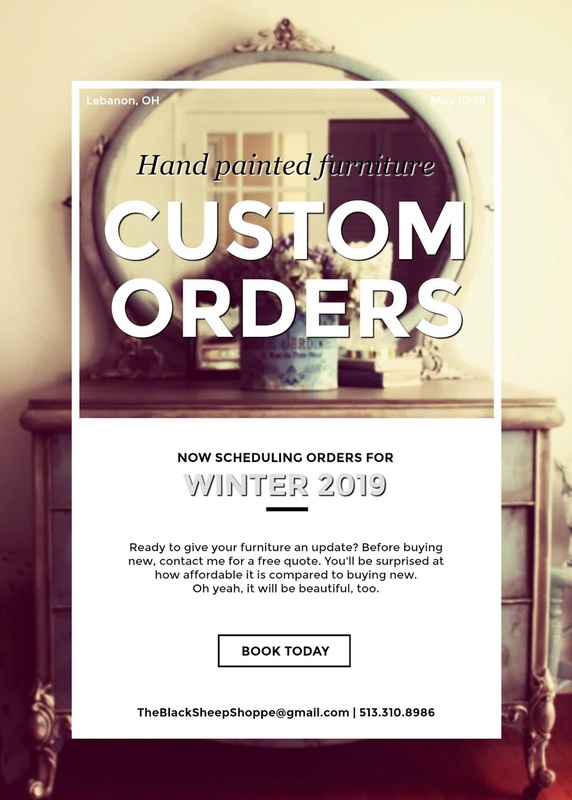 Ready to give your furniture an update? Before buying new, contact me for a free quote. You'll be surprised at how affordable it is compared to buying new. 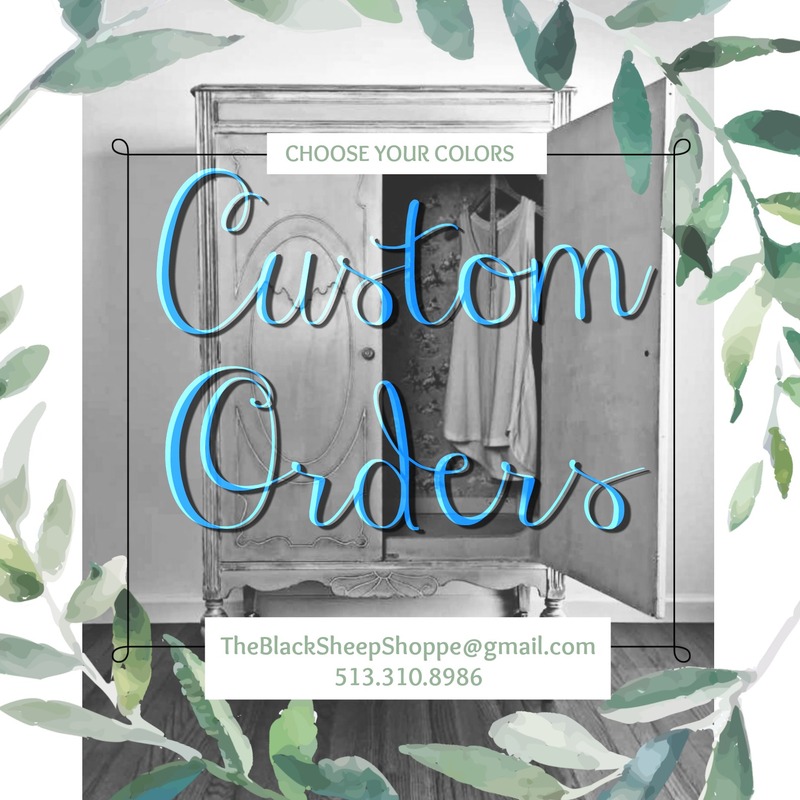 Contact me at TheBlackSheepShoppe@gmail.com for a free quote. Areas served: Southwestern Ohio (Cincinnati - Dayton and surrounding areas).